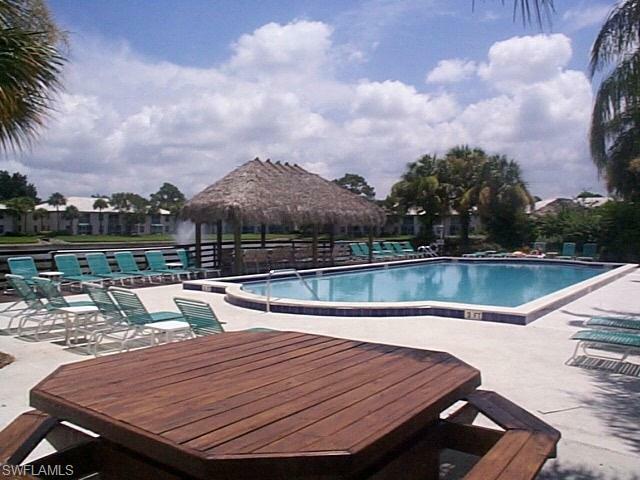 This fantastic seasonal rental is west of US-41 and off Vanderbilt Beach Road. New stainless steel appliances, lots of natural lighting and nice lanai. It's just minutes from the beach, Mercado, and Pavillon shopping center and steps away from the Naples Library and county tennis courts.